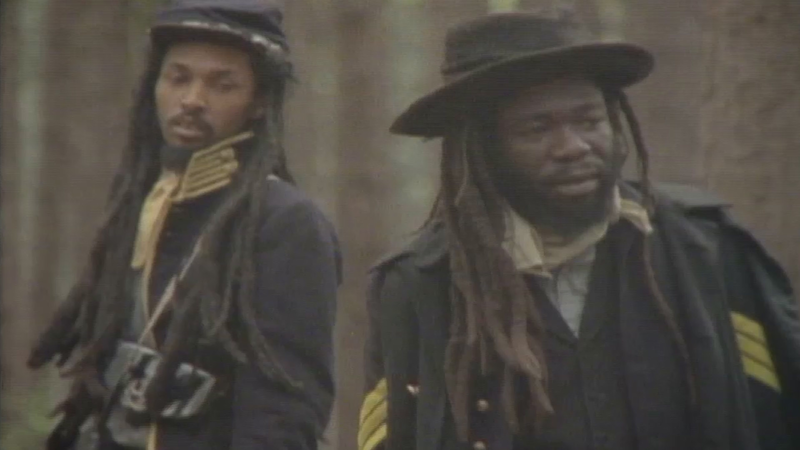 A reggae band formed 1978 in Birmingham, UK. The music grasps from roots reggae and dub to lovers rock and pop. It is the second most commercial successful reggae band with +70 million sold albums. Many of their hits have been stylishly covers of early reggae and rocksteady hits from Jamaica. After success in UK, UB40's won USA with Labour of Love (1983), their first album of covers. 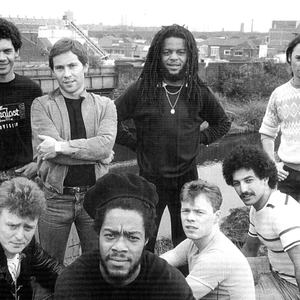 UB40 was 1986 the first Western band to play behind the Iron Curtain, live in Moscow, Soviet Union.